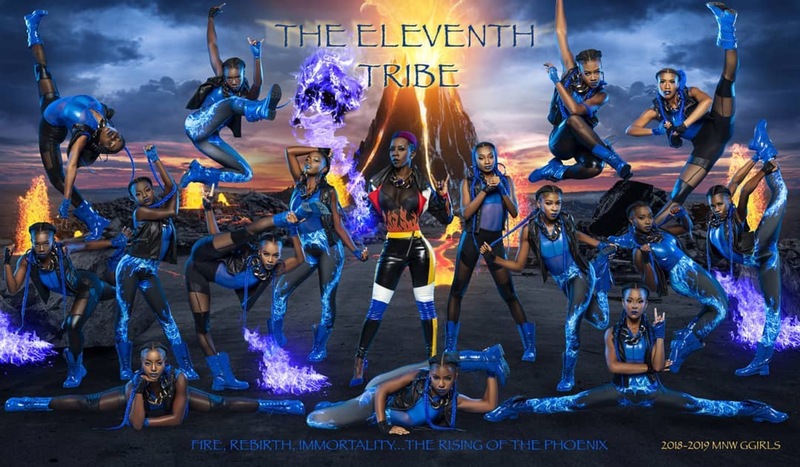 Adult Dance Troupe Performs a Dance Remake of Beyonce’s D.I.V.A. 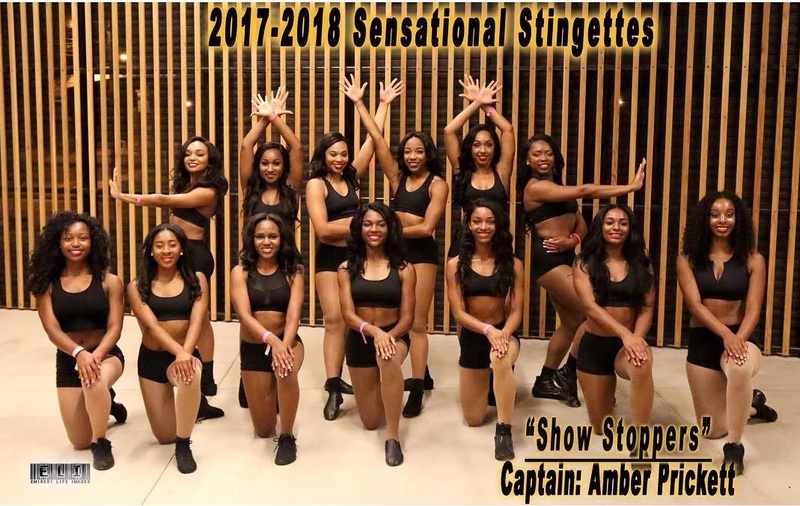 The Dazzling Divas of Essence started in 2009, an Adult Elite Dance Troupe for young women. 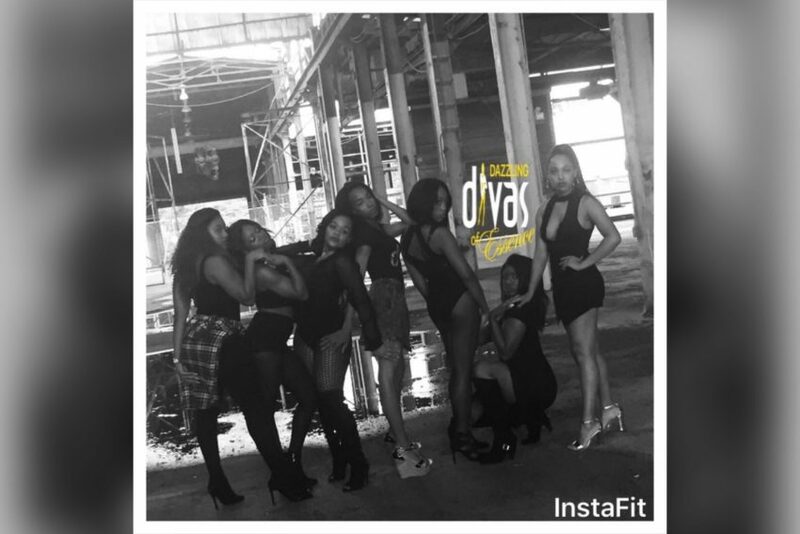 Check out their rendition of superstar Beyoncé Knowles 2009 hit “DIVA”. 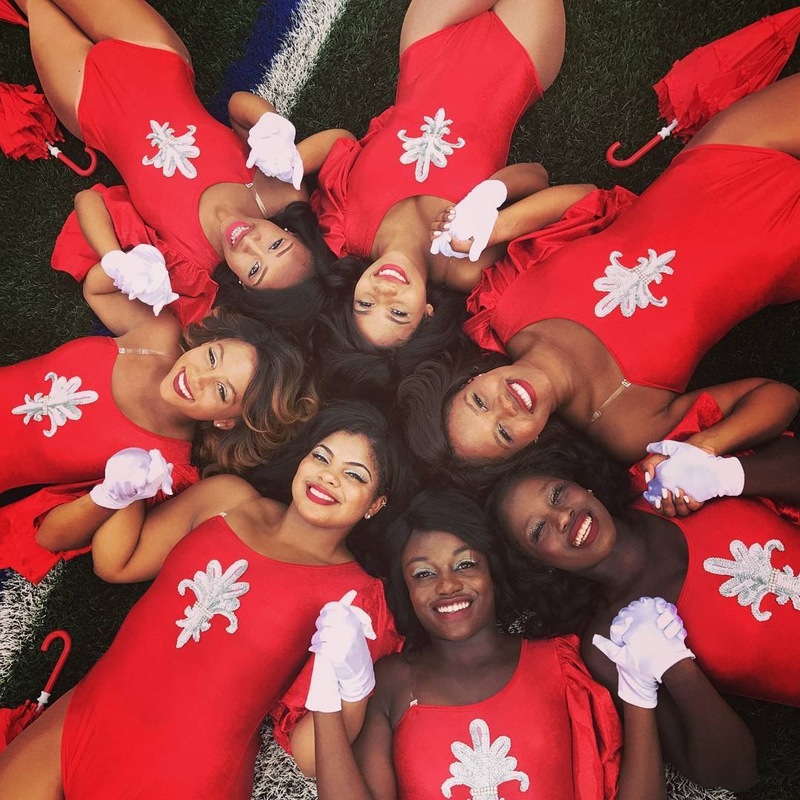 Today’s Formation feature are the lovely ladies of Grady High School Royal Elegance Auxiliary from Grady High School in Atlanta, GA. In this series they introduced their new team members with these glamorous and sophisticated photos (photographer unknown). Check out the rest of the pics and a recap of their 2016-2017 Season. 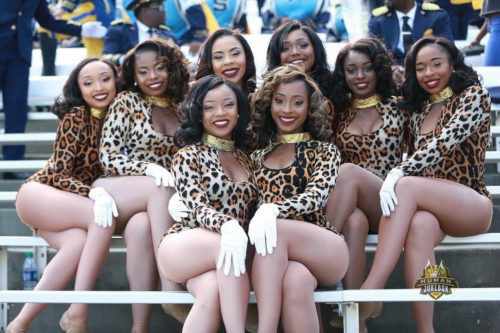 Watch videos of North Carolina A&T Golden Delight performing a stand and field show routine to Janet Jackson’s “Velvet Rope”. We have posted the dance lines from 2008, 2012, and 2014. Comment and tell us what you think of the performances.